Hampstead Auto Electrical provides the best service in the industry throughout the Adelaide Metro Area. We provide a service for all makes and models or cars and boats, and can provide all types of electrical work from alternators to air conditioners, there is no auto electrical job that we can’t handle. 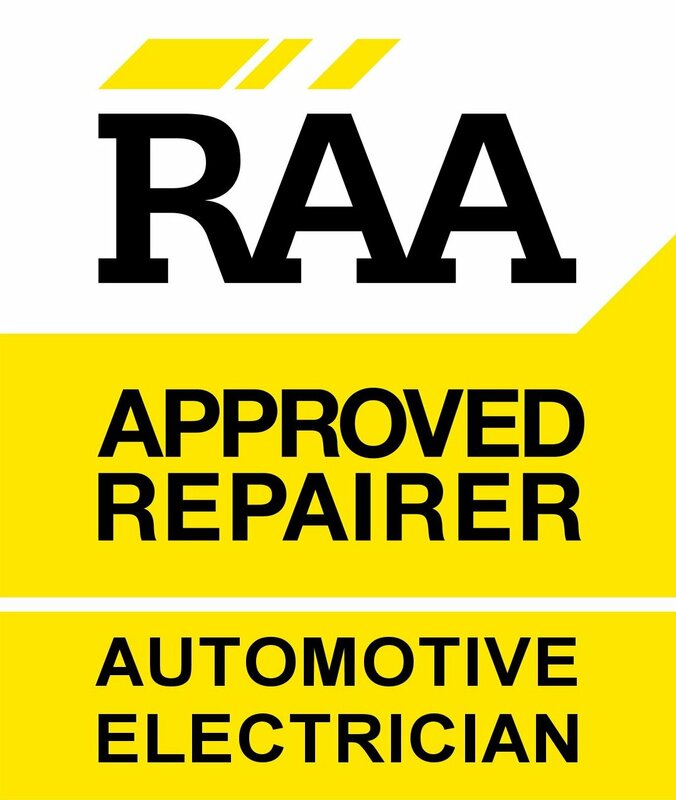 We have been servicing the industry for over 25 years and with our fully equipped workshop in Hampstead Gardens we think we are the best to take care of your auto electrical needs. Contact us today or drop in, we’re here to help!